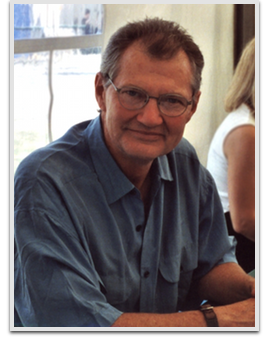 Andrew Robinson is a film, stage, and television actor, and professor best known to sci fi audiences for his recurring role as Elim Garak on the science fiction television series Star Trek: Deep Space Nine. Film fans will also recognize Robinson from his roles as the serial killer Scorpio in Dirty Harry and Larry Cotton in the horror film Hellraiser. He is the Director of the Master of Fine Arts Acting program at the University of Southern California.